Polyvinylpyrrolidone (PVP), also commonly called polyvidone or povidone, is a water-soluble polymer made from the monomer N-vinylpyrrolidone. PVP was used as a plasma volume expander for trauma victims after the 1950s. It is used as a binder in many pharmaceutical tablets, it simply passes through the body when taken orally. However, autopsies have found that crospovidone (PVPP) contributes to pulmonary vascular injury in substance abusers who have injected pharmaceutical tablets intended for oral consumption. The long-term effects of crospovidone or povidone within the lung are unknown. PVP added to iodine forms a complex called povidone-iodine that possesses disinfectant properties.This complex is used in various products like solutions, ointment, pessaries, liquid soaps and surgical scrubs. It is known under the trade names Pyodine and Betadine among a plethora of others. It is used in pleurodesis (fusion of the pleura because of incessant pleural effusions). For this purpose, povidone iodine is equally effective and safe as talc, and may be preferred because of easy availability and low cost. Povidone is used as a lubricant in some eye drops. 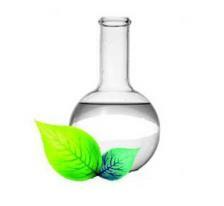 Cetyl alcohol use in industrial use, personal care, industrial & institutional cleaning, pharmaceutical. Appearance is white solid. It is sweet odour. Precaustions is avoid contact with skin, eyes and clothing, wash thoroughly after handling. Provide adequate ventilation. Do not flush into surface water or sanitary sewer system. Aquatic toxicity is unlikely due to low solubility. Readily biodegradable. It can be added to formulas as a moisturizer to treat or prevent dry, rough, scaly, itchy skin and minor skin irritations (e.g., diaper rash, skin burns from radiation therapy). 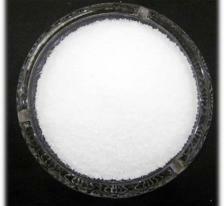 Sodium benzoate NaC7H5O2 formula. 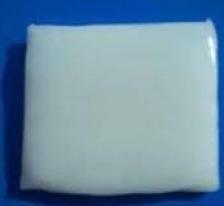 Used as a food preservative with E number E211. 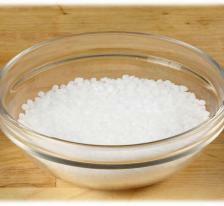 Is the sodium salt of benzoic acid that appears when dissolved in water. 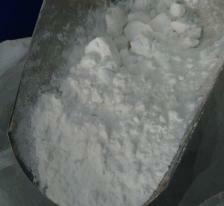 Can be produced by reacting sodium hydroxide with benzoic acid. Benzoic acid exists naturally in small quantities in cranberries, prunes, cinnamon, cloves, and apples. 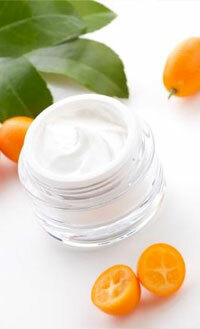 Sodium benzoate can resist bacteria and fungi in acidic conditions. 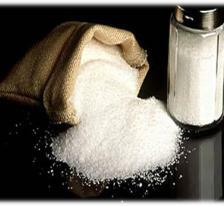 Used in acidic foods such as carbonated drinks, juices, fruit jams, etc. Also used as an adjunct to medicine and cosmetics. 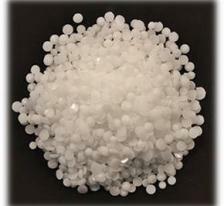 Sodium benzoate is used as a treatment for disorders urea.Juga cycles used in fireworks as a fuel in a powder that can whistle when compressed into a tube and ignited. Also used in fireworks as a fuel in a powder that can whistle when compressed into a tube and ignited. Sodium benzoate is safe to dikonsumsi. Kucing significantly less tolerant of benzoic acid and its salts than rats. Beeswax or often written with Bees Wax or better known as bees wax or bees night. Beeswax is the result of metabolic processes of the wax glands owned bees, the metabolism was released ( excreted ) through the abdominal segments. The resulting beeswax worker bees are not collected by bees from flowers, but made in a gland located in the lower abdomen by drinking honey and bee pollen eating that much. Beeswax is produced by worker bees young age of 12 days, the worker bees build honeycomb. Beehive made of beeswax with the basic ingredients of honey. To produce 1 kg Beeswax, honey bees can spend 7-15 kg. 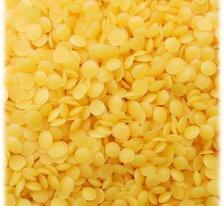 Color wax / beeswax varied, yellowish white to dark yellow color. Candles nature at room temperature a little soft. At cold temperatures, easily broken while at a temperature of 70C +/- Beeswax be melted and gooey. 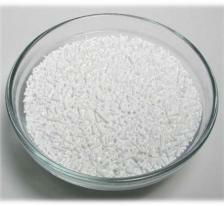 Ceteareth-20 is a high HLB emulsifier (15.5) used in oil-in-water emulsions. 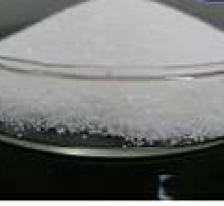 Provides exceptionally stable emulsions when used in combination with another emulsifier such as glyceryl stearate (HLB 3.6). It is in the form of white Pastilles. Recommended usage level: 1-25%. BHT is listed under three categories in catalogues and databases, such as food additive, household product ingredient, industrial additive, personal care product/cosmetic ingredient, pesticide ingredient, plastic/Rubber ingredient and Medical/Veterinary/Research. Phytoplankton, including the green algae Botryococcus braunii, as well as three different cyanobacteria (Cylindrospermopsis raciborskii, Microcystis aeruginosa and Oscillatoria sp.) are capable of producing BHT. Confirmation was made via gas chromatography–mass spectrometry analysis. 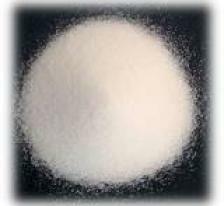 Lauric acid or systematically, dodecanoic acid, is a saturated fatty acid with a 12-carbon atom chain, thus falling into the medium chain fatty acids, is a white, powdery solid with a faint odor of bay oil or soap. Lauric acid is a particular type of fatty acid found in saturated-fat foods. The single best source of lauric acid is coconuts, and in fact many of the benefits of coconut oil that have been well-established in research settings are due to the presence of lauric acid. Candelilla (Kan-dl-ee-uh) is one of the candle wax that has twice the power of rigid from Beeswax. Applications in use quite a bit so you can easily soften when applied to lip balm. 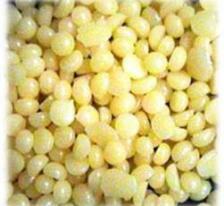 Candelilla wax can be used for lip glosses for Lip Brush Pens.